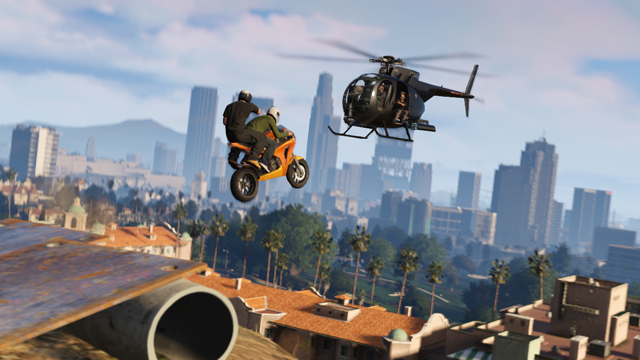 Rockstar has announced upcoming content for GTA Online, with a minor mention of Story Mode DLC in 2014! Rockstar Games is planning on regularly reviewing some of the best community-created content to recognize and distinguish them as Rockstar Verified Jobs, shared out to the entire GTA Online community. 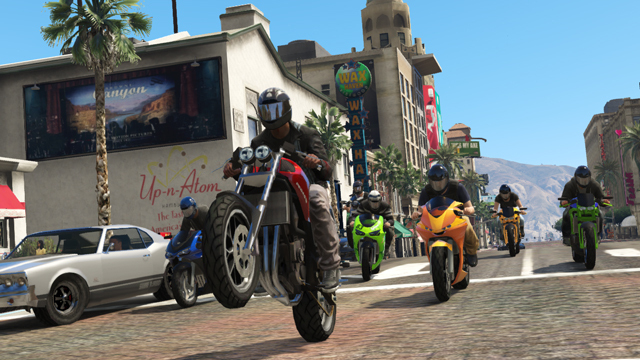 The Deathmatch and Race Creators will come to you via a free update, and you’ll need to have a Social Club account that is linked to your Xbox Live Gamertag or PlayStation Network ID to use them. 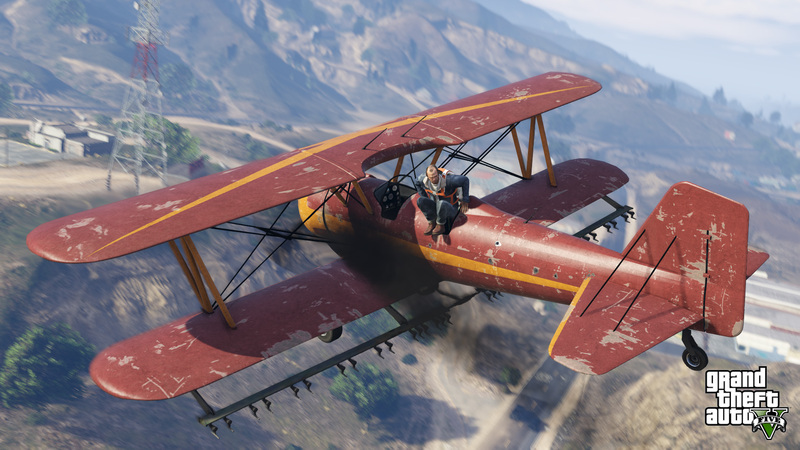 The Creators are in Beta so help Rockstar iron out any flaws and bugs via the official GTA Online email address. Expect the Creators Beta to become available as soon as tomorrow! There is much more still to be announced! 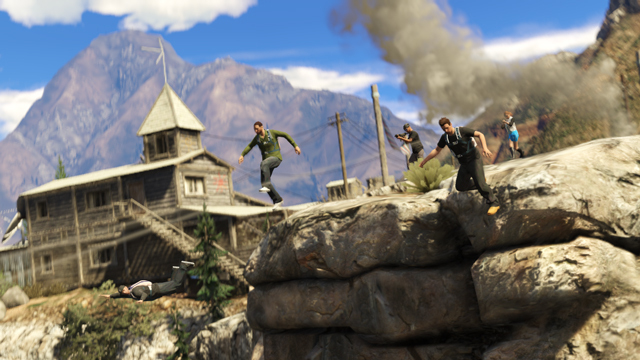 Join the discussion in our GTA V Forums! Our members are already hard at work creating custom races and DMs - check out the forums for links and give your feedback! @photodotexe - Our forum crew is active and even hosts weekly group matches. GTAO is more fun if you're playing with a core group of friends. Feel free to join us sometime! Shame. I spent $700 total to be able to play this game (console, headset, CE game, etc). And every time I go to play online, there's legitimately NOBODY to play with. Random mute people kill me in free roam, and joining random jobs just drops me in empty queues. I wish I could be part of the game portrayed in these pictures! GTA Online Updates: Beta Creators this Week, Future DLC - Details regarding upcoming GTA Online DLC.